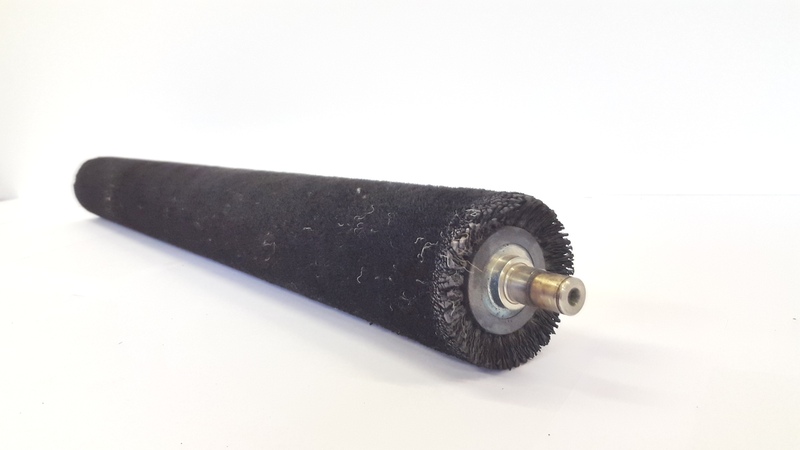 Our industrial brush rollers are manufactured in-house utilising our diverse engineering and fabrication facilities. This allows customers to specify and custom design the roller brush depending on the desired end use. 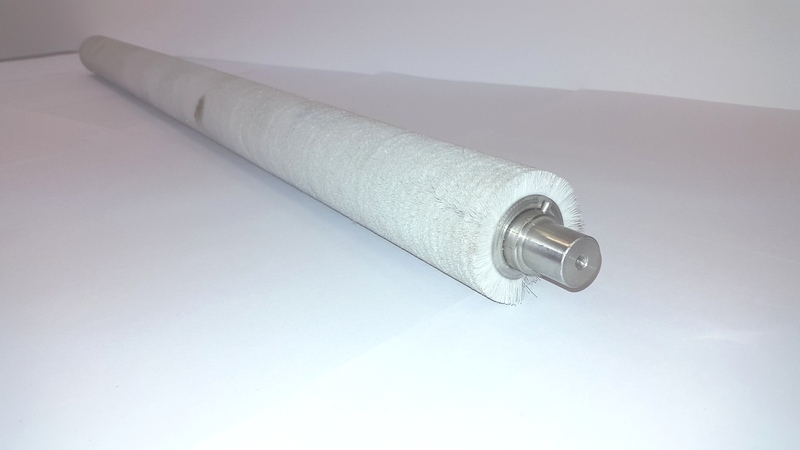 The shaft core is then mounted with a helices wound strip brush then trimmed to length. 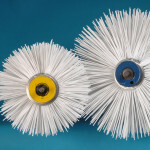 Our standard size filament holder strip widths are 5mm, 6mm, 8mm and 11mm (measuring across the base of the brush holder) with filament diameter sizes ranging from 0.15mm up to 3mm. 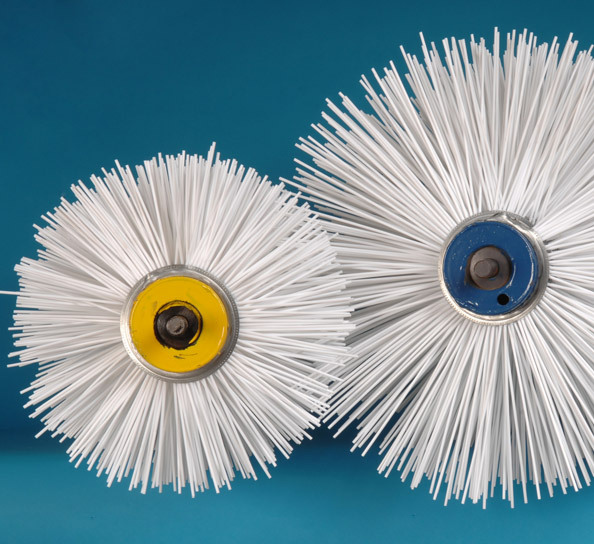 The type of material used for the brush holding strip and the diameter of the filament will influence the length of filament used. 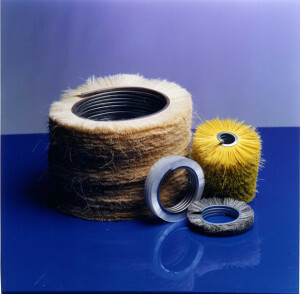 Our sales department will advise on the best solution for your requirements so please feel free to contact us to discuss further. 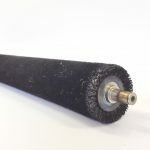 We are happy to supply industrial roller brushes as loose coil for customers to fit on site. 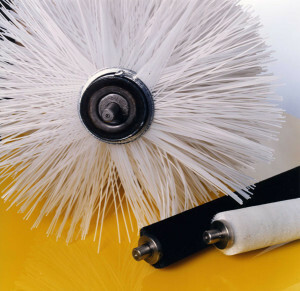 We also have the capabilities to provide repair and refurbishment services for existing industrial roller brushes. 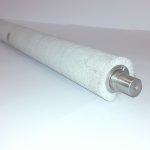 Our engineering department will re-wrap existing roller brushes, repair damaged shafts and provide replacement shafts where required. 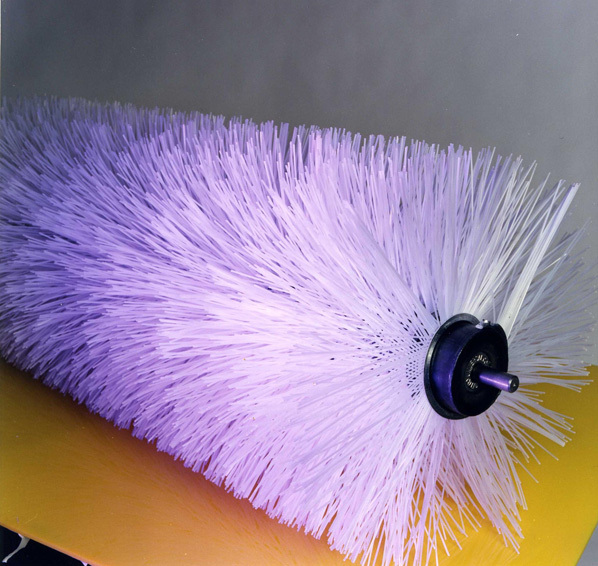 Contact us now to discuss your requirements and find out more about industrial roller brushes from Widdops. 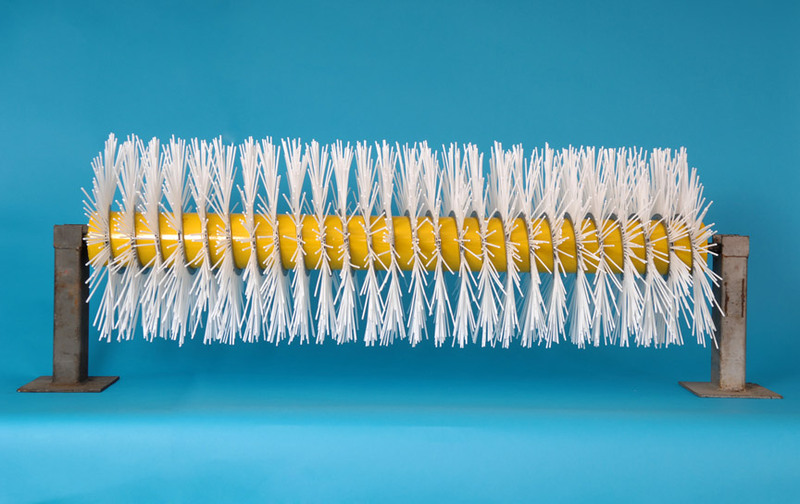 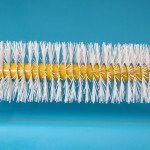 Please also see our specialised Trommel Roller Brushes for other similar heavier duty applications.